Cape Canaveral, FL – December 19, 2012 – N-Sync Computer Services, which has over 20 years of experience in the IT industry in Brevard, County, FL is pleased to announce the launch of its newly redesigned website for the start of 2013. 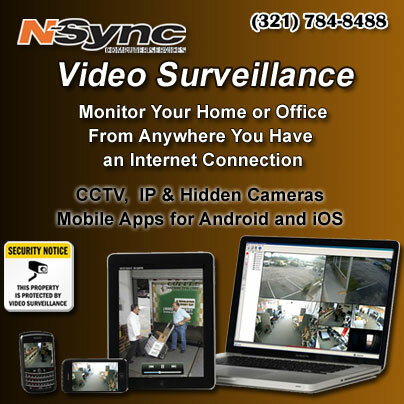 N-Sync Computer Services is an established information technology company based in Cape Canaveral, Florida. N-Sync Computer Services prides itself in its business ethics – something that can be hard to find in this industry. With over 20 years in business and a combined 100+ years of diversified data processing experience, you can rely on us. This attractive, user-friendly site provides information on many of the IT services that N-Sync Computer Services offers it’s clients. Working closely with our clients, we have gained critical knowledge on the issues and problems that many businesses face. From this experience, we have created a services structure that emphasizes how N-Sync consultants address our clients’ business challenges and the services and solutions we have developed to meet these needs. At the same time, we strive to provide cost effective solutions to fit your budget and minimize complexity. 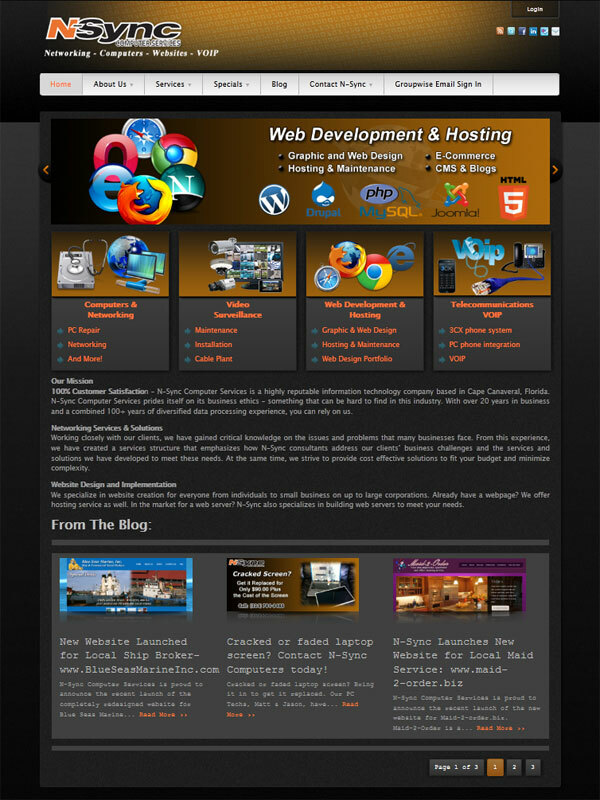 N-Sync Computer Services can custom design a website for just about anyone. We specialize in website creation for everyone from individuals to small business on up to large corporations. At N-Sync , you can even have your business website created for FREE! Already have a webpage? We offer hosting service as well. In the market for a web server? N-Sync also specializes in building web servers to meet your needs. We service all brands and types of computers, both proprietary and non- proprietary: HP/Compaq, Micro, IBM, Toshiba, Dell, Sony, Gateway Sager. So, you had your “computer wiz” brother-in-law or nephew attempt to fix your PC/Laptop and it still doesn’t work? Now is the time to call N-Sync Data Systems. We aren’t your average computer repair company. We are a full-service repair facility with resources available for both hardware and software. Many computer repair companies take advantage of people that aren’t familiar with computer hardware. We will analyze your system and give you an honest diagnosis of your particular situation. We ensure you understand exactly what is going on before proceeding with any fixes and/or upgrade recommendations. We can assist you with preventive maintenance by performing the following tasks (if applicable): System analysis, backup and recovery strategy, Virus testing and protection strategy, System backup to removable media, Hardware testing, System life cycle analysis and upgrade strategy. We offer both on site and in house PC & laptop support services. We are also a computer and computer peripherals retailer, so call us to find out if we can get the item you need. Or we can build a computer designed to meet your particular needs. 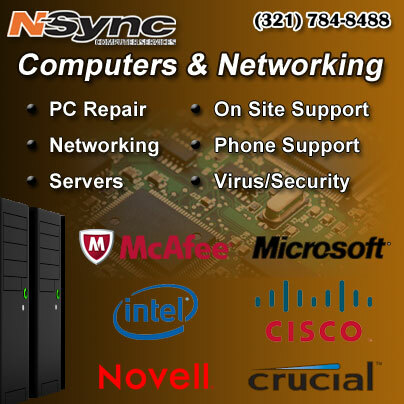 We hope to have the opportunity of serving you and being N-Sync Computer Services with all of your computer and website needs. 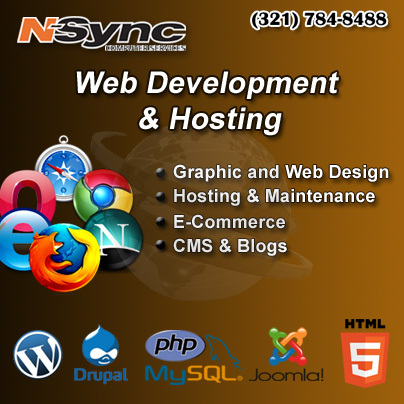 If you are looking for a new website, website hosting or just updates to your existing site, contact N-Sync at (321) 784-8488 x 302. 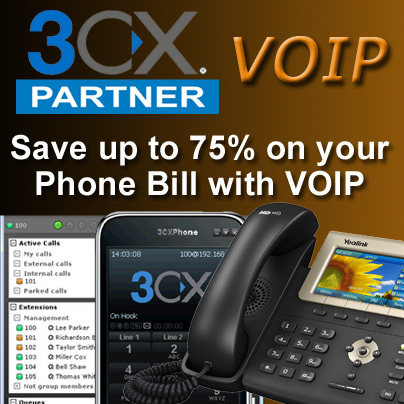 VIDEO: Call Super Geek Today!